At Colorado Overhead Door, we offer a wide range of commercial garage door services, including high quality replacement work. We can also repair any broken or damaged garage door openers, replace hinges and rollers and repair any individual sections of a door. Want to make sure your door is completely balanced and tuned? We can do that for you! Our commercial servicemen can also replace any missing weather seals. We can help you repair and replace nearly any type of door. 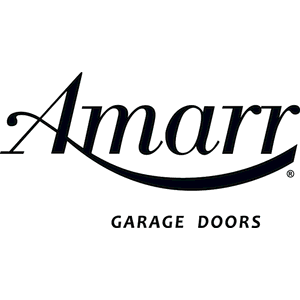 As an Amarr master dealer, we are able to offer our clients the highest quality in commercial doors. 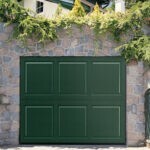 We also carry beautiful garage doors and products from Clopay Door Co., which boasts over 50 distributions centers across the U.S. and -Canada. They supply a wide range of commercial and industrial rolling steel doors. If you need to replace a garage door opener, we offer a wide range of professional line openers from LifeMaster & Genie. At Colorado Overhead Door, we believe in putting the customer first. For more than three decades we have been serving residents throughout the Front Range. Including Denver, Arvada, Westminster, Thornton, Wheat Ridge, Lakewood, Englewood, Littleton, Centennial, and Aurora. We are here to open doors for all of Colorado! We put a priority on keeping our prices affordable, offering services to match any budget. When you call on us, we will help you evaluate your current garage door situation. From there, we aim to find a solution that works best for you.